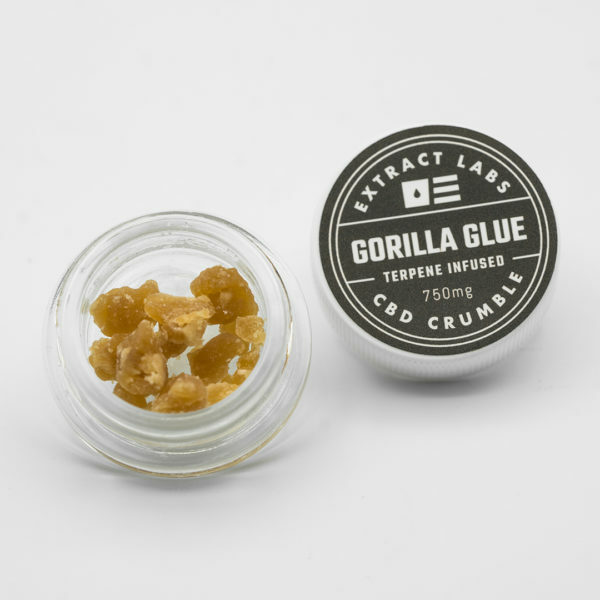 G-Rilla is a hybrid strain with a euphoric and heavy physical relaxation effect. This product has an earthy pine flavor. 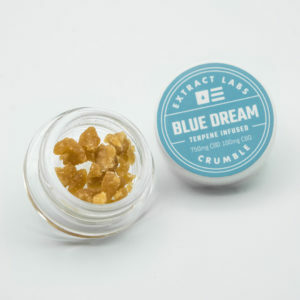 Our terpene infused full spectrum CBD Crumble also contains high levels of CBG, CBN, and other cannabinoids that provide a strong entourage effect. This crumble contains less than .3% THC and can be sold in all 50 states.